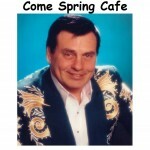 Tuesday April 10, 2012 at “Come Spring Cafe” 7 AM – 11 AM. 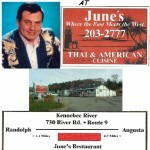 Ira will once again headine the Country Music Pioneer Show for 2012 in his homestate of Maine with lots of great entertainers including some of your favorites, Denny Breau, Sharlene Hooper, Flo Hooper, Ken & Jane Brooks, Cherrie Bonney, and many more. 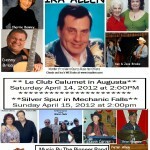 Saturday April 14, 2012 he will appear at Le Club Calumet in Augusta, Maine at 2:00 PM. 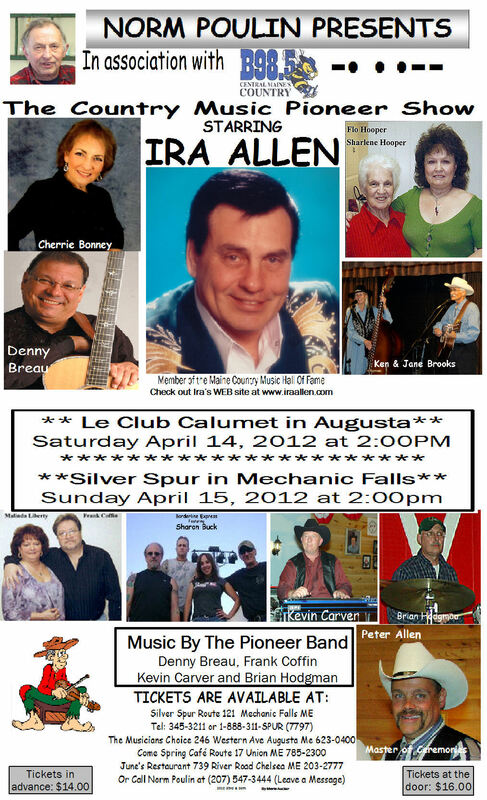 Then on Sunday April 15, he and the band will appear at the Silver Spur in Mechanic Falls at 2:00 PM. His “Palomino Riders” will be appearing with him once again… Dan Newman, Michael Young and Jeff Dean. Hope to see y’all there!